There is a substantial amount of confusion and opinions on this particular topic. Let’s clarify it. The Green Card process based on your Extraordinary Ability is a two step process. First, an individual must file an I-140 Petition and satisfy certain criteria which demonstrate that they are extraordinary in their particular field (arts, science, business athletics, education or science, arts is a huge catch-all). Many people believe that they must be Nobel Prize or Oscar Award winners, but that is incorrect. There are lesser standards which may allow many O1 visa holders to qualify. 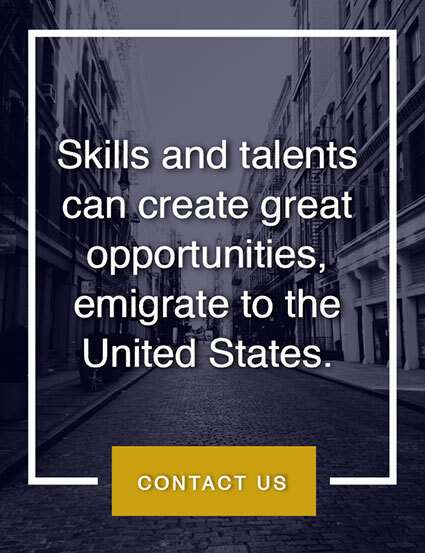 Also, many current O1 holders are under the assumption that they cannot apply for a Green Card or an Extraordinary Ability Immigrant Petition (I-140) until they have worked in the United States for a certain number of years and have obtained a substantial amount of work in their field. There is no restriction on how long an O1 visa holder must wait prior to filing for their Green Card, they can file immediately after receiving their O1 visa or 10 years after they have had their visa. 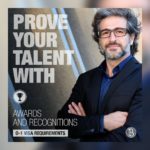 After the I-140 Petition is approved you must decide whether to process the Green Card application here in the US or process it through the US Consulate in your home country. 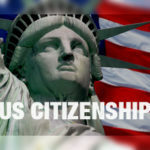 If you are an O1 visa holder who is living and working in the US, you will likely file the Green Card application in the United States, which is filed on form I-485 to Adjust to Lawful Permanent Resident Status. If you opt for this route, then while your I-485 is pending, you will receive separate Employment Authorization and Travel Authorization. 1. 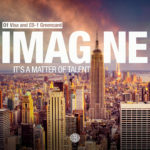 Do you qualify for a Green Card? 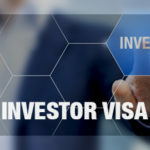 We will have many follow up posts on this particular point, going into each criterion in detail, but many people who qualify for an O1 visa already fulfill most of the requirements for the Green Card process. 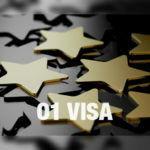 However, keep in mind that the standards that US Immigration utilizes to analyze whether an individual is extraordinary are completely subjective and just because you have an O1 visa does not necessarily mean that you automatically qualify for a Green Card. 2. 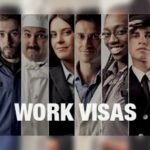 Do you want to file for a Green Card while you are here in the States or wait to apply for an Immigrant Visa in your home country? 3. Will you remain in the United States the required amount of time every year to retain your Lawful Permanent Resident Status? 4. When does your current O1 expire? Are you going to file for an extension? If you are going to remain in the U.S. throughout the process, you should seriously consider maintaining your current O1 status throughout the process. Make sure to extend your O1 visa even if you have a very strong case and clearly qualify, at least until your I-140 petition is approved. 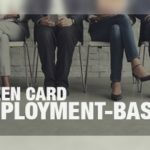 In summary, each O1 case is different, and there are several factors to consider when deciding whether or not you are ready to apply for your Green Card. Make sure to have an immigration attorney review the strengths and weaknesses of your case and make an informed decision. 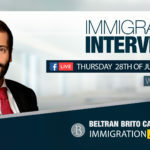 For further information and a free analysis of your case please feel free to contact us at www.beltranbrito.com.